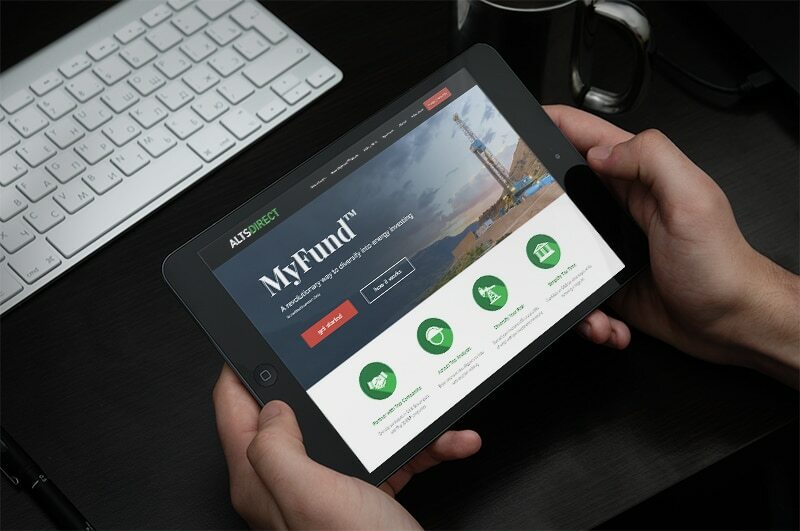 I teamed up with A3K Advertising to create this energy investment website, which happens to be one of our specialties. 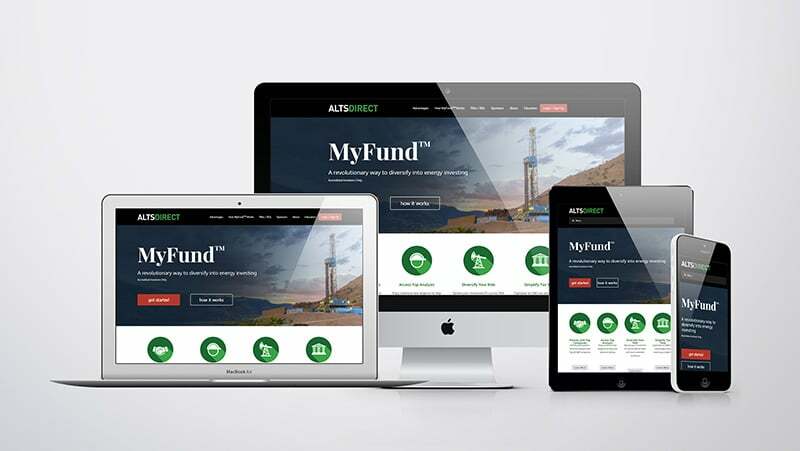 On top of understanding the complicated world of Oil & Gas investing, we are also well-versed in the regulatory do’s and don’t’s of what this type of website should––and shouldn’t––say. The particular client was looking to highlight a new investment concept that tied in certain elements of crowd-funding with more traditional ways of raising money within the private investment channel. 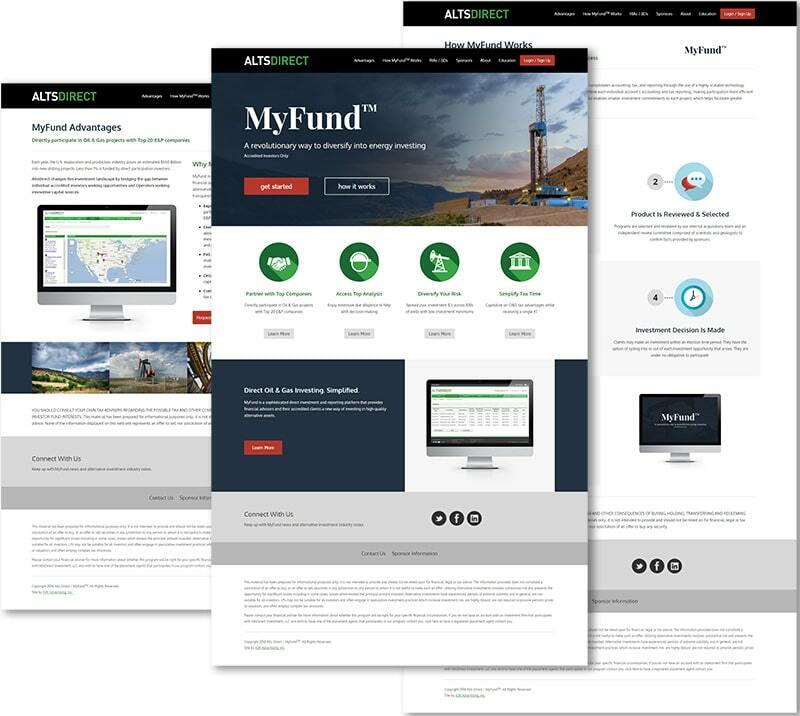 The end result was a simple, yet highly informative custom website designed to help the client with their money-raising goals, providing pertinent information to sponsors, broker-dealers, RIAs, and investors.